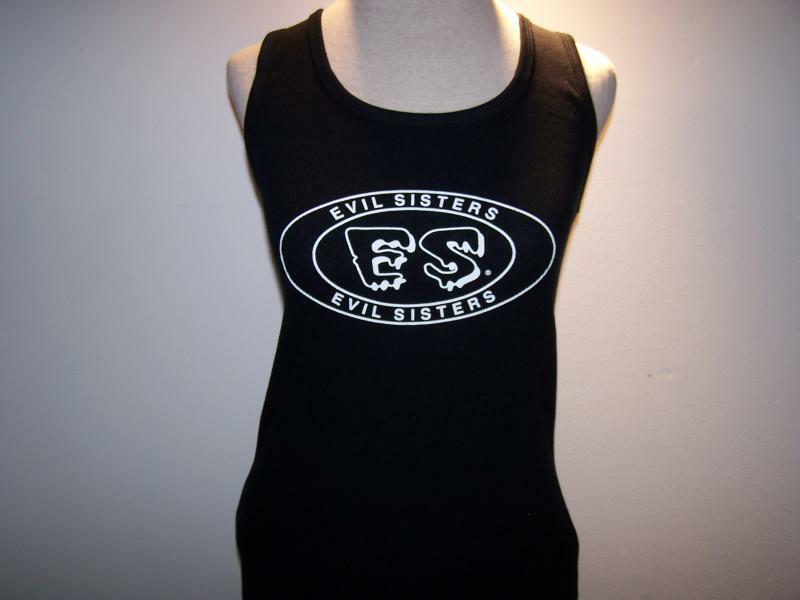 Evil Sisters TM and Evil Sisters logos are owned by Evil Sisters LLC and the Managers of Evil Sisters LLC, and are protected by trademark, copyright and other laws of the United States. You may not, and agree that you will not, reproduce, download, license, publish, enter into a database, display, modify, create derivative works from, transmit, post, distribute or perform publicly by any means, method, or process now known or later developed, decompile, reverse engineer, disassemble, use on another computer-related environment, transfer or sell information, or products obtained from or through this Website, in whole or in part, without the express written permission of Evil Sisters LLC. All information that is supplied to us from you will not be sold, traded, given away in any form for any purpose other than for the intended purchase of our product or products.